In my previous blog post Flow: Start a flow with another flow I talked about a flow that was becoming very big and slow. In this blog post I will explain why the Flow was very slow and how you can prevent this from happening. The purpose of the Flow was to convert a complete SharePoint List into a comma separated Excel file. This was not a simple extract but also various data manipulations and user profile data request where required. The Flow ended up with a large number of for each loops and unique variables. The Flow contained too many unique variables. I noticesd hat there was a steep incline in the overall processing time when I added more and more unique variables. It started to become slow after about 12 variables. Try too avoid to many unique variables. The Flow also contained too many nested Apply to each actions. This slowed down the Flow but much less than the unique variables. Try too avoid nested loops. A flow was becoming very big and slow and this generated an undesirable situation, it also interfed with the overall duration of the process. 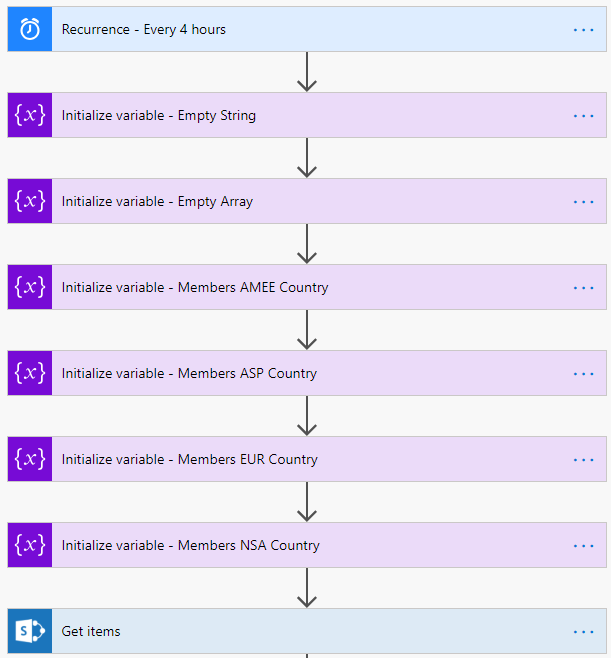 The original flow looped through all the items of a SharePoint list and preformed several actions and manipulations, this look more than a hour. The solution was to created a flow that looped through all the items and a second flow that preformed all the actions and manipulations if required. During the writing of this blog post there is no default action that can start another flow. But we can start a flow by using the action called HTTP (web service). First we will need to create the flow that is being started. This is required because we will need the HTTP POST URL of this flow in the flow that starts a Flow. This flow will receive an id and then start on that item. Create a flow with the trigger: When a HTTP request is recieved. Add the action Parse JSON. Add the Get Item (by ID). 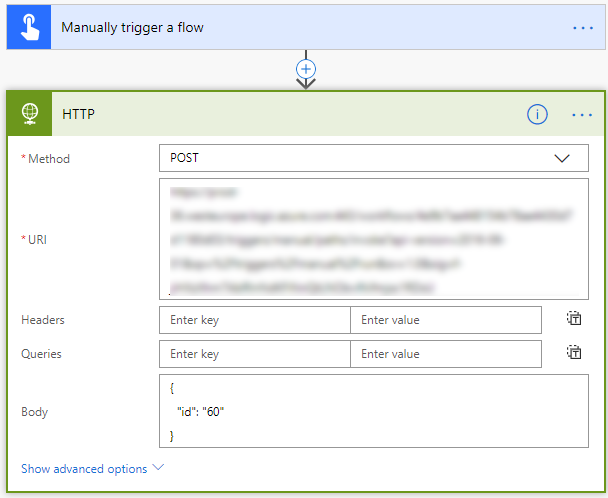 Open the trigger action, the generated HTTP POST URL will be used in the other flow. 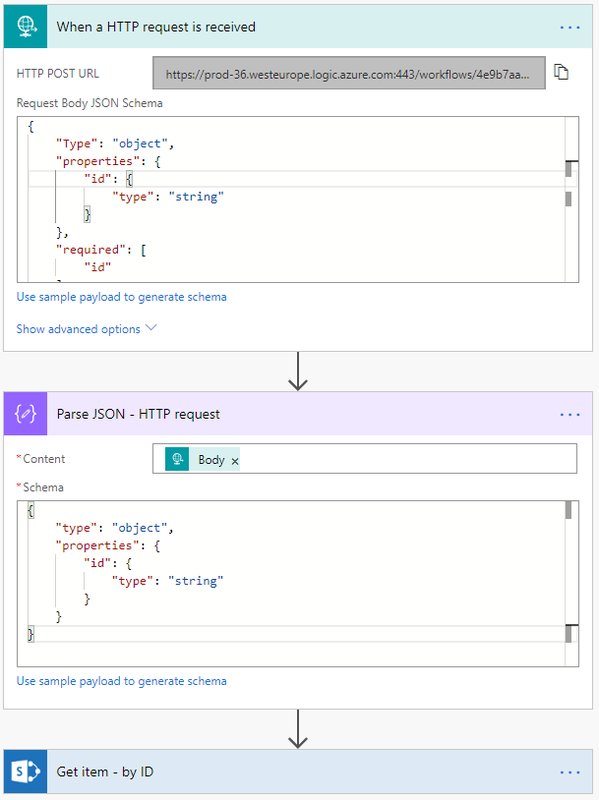 Set the Request Body JSON Schema to be able to receive an id value. Set the output of the trigger called body as the content (input) for the Parse JSON action. Set the action Get Item (by ID) to use the ID generated in the parse JSON action. Now you can add all the required actions and manipulations you need to do on the item. When you start a flow on a item you will need to tell the flow on which item to start. In my example I am using a fixed id. In most cases you will need to created a more dynamic solution. Create a flow that starts with your preferred trigger, in my example I used the manual trigger. Add the HTTP action to the flow. Set the method to POST. Set the URI, copy it from the trigger of the flow that is being started. 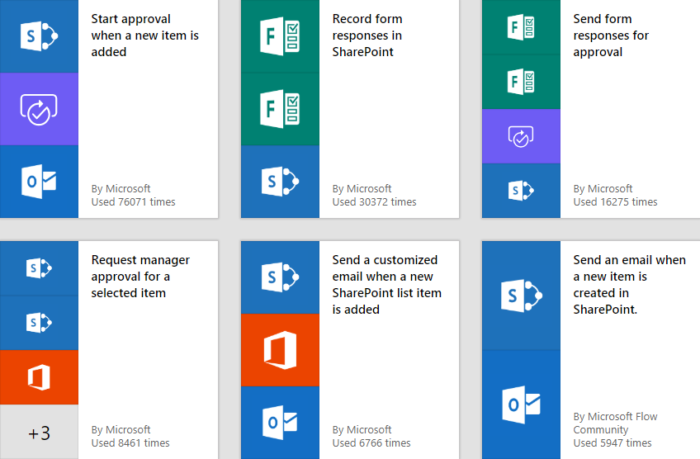 Microsoft Flow is a very powerful and useful tool. Flow provides reliable solutions for automating processes and supporting business solutions. Flow can synchronize, collect and create data and much more. 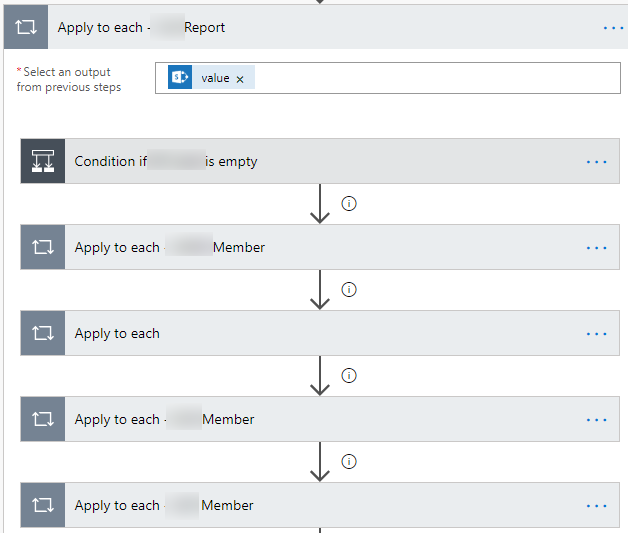 When creating a Flow that is connected to a SharePoint List you might encounter one of the limits of Flow. In this blog post I will explain how to work with the lookup column threshold limit. What is the lookup column threshold limit? The lookup column threshold limit it the maximum number (12) of lookup columns you can collect using an action or trigger in Flow. When you go over this limit you will receive the following error. The threshold limit is set by Microsoft and cannot be changed. The reason this limit exists is to make sure the performance of the Flow is up to standards. You can also encounter this limit in PowerBI, but this post only focus on Flow. 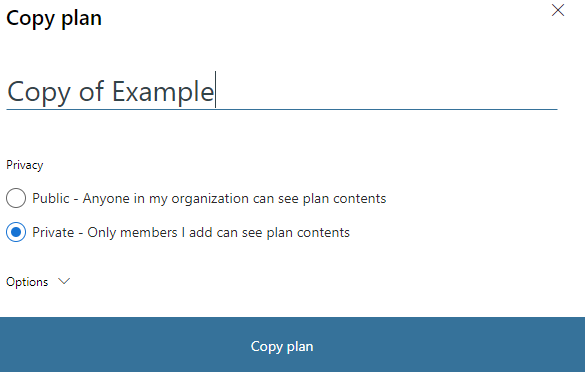 When using an action to collect data from a SharePoint list you can limit the gathered columns by selecting a view in the action. Add the Get Items action. Select the view with the required columns (less than 12 lookup columns). 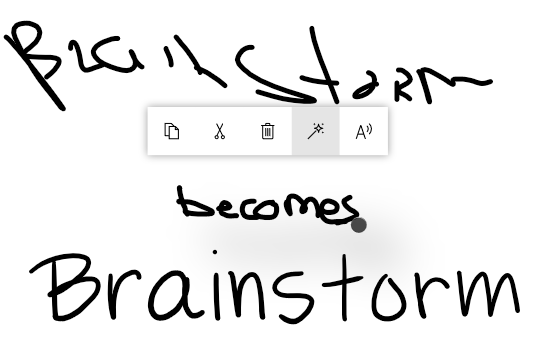 For certain SharePoint triggers you can also do this. 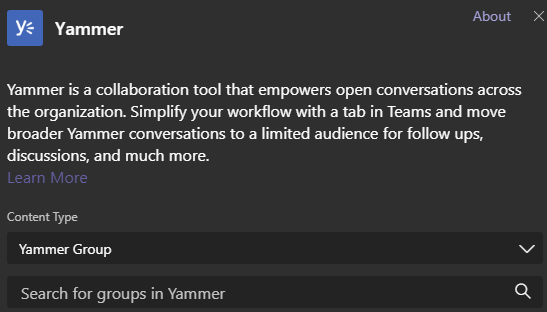 The interface for building Microsoft Flow is great and an incredible amount of configuration can be done through the interface without coding. If the required configuration is not available through the interface you can always try the advanced mode. For a flow solution I needed to create a few advanced conditions, I was able to create them using the advanced mode. In this blog post I will explain how to create custom conditions and show where you can find all the available functions. Check if a field is empty. Check if multiple fields are not empty. Check if multiple fields are equal to Yes and a field is not empty. More information about the functions can be found here and here. 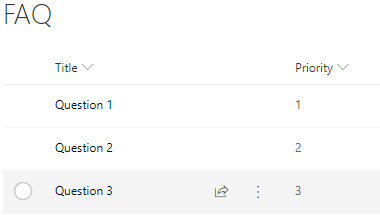 Create a Flow that is connected to a SharePoint list. Rename the condition to Condition – If Field name is empty. Select the field and click on Edit in advanced mode. The code for the selected condition is now visible. Change the equals function empty and remove the ‘ and ” at the end. The condition should now look as follows. It’s also possible to compare multiple fields, for example if multiple fields are not empty. For my solution I needed to make sure all the required formation was provided by the user before sending an email notification. In this example the condition checks if SupplierName and VendorNumber are not empty. Rename the condition to Condition – If Field name is not empty. Copy the code to your favorite editor. We will use the functions not and empty to find out if the fields contains data. Then combine the code for both fields with the and function. In this example the condition checks if the fields InfoCompleteNotificaction and VenderFilledNotificaction are equal to Yes and if VendorNumber is not empty. Rename the condition to Condition – If Fields are Yes and VendorNumber is not empty. We will be using the function and, equals, not and empty. In PowerApps we often show lots of information and a good PowerApp will provide the user with the ability to find the relevant data quickly. We can do this by providing the user with search and filter capabilities. 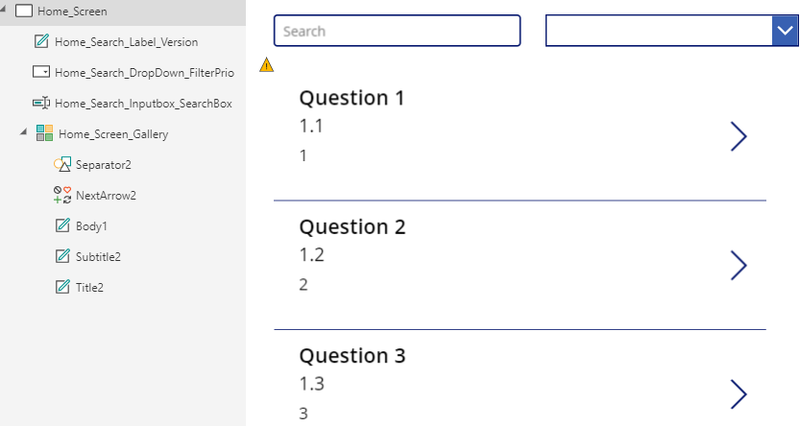 Therefore it not a surprise to me that I get many questions about searching in PowerApps. In this blog I will show various examples of search and filter solutions. I created a small PowerApp to support all the examples. 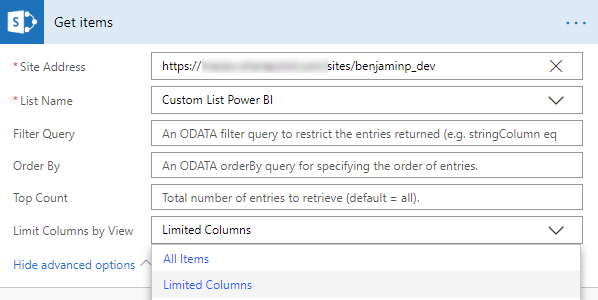 Create a SharePoint list called FAQ with the columns Title and Priority as a single line of text. Connect the PowerApp to the FAQ list. Add a gallery and connect it to the FAQ list. Create a dropdown control for the filter. Create a text input control for the search box. Create the PrioFilterOptions on the OnStart of the Home_Screen. Connect the PrioFilterOptions to the dropdown control. Add the following items to the FAQ list. The most frequently asked question is; How can I search using contains? It’s possible to search like this by using the in operator. In all my examples I will be using the in operator. A search box is a text input control, we can use this control as a search box. This example has a little issue, after selecting a dropdown value you can no longer filter only by using the search box. If you select the empty value then the filter will use that as a filter value. In this example the user is able to ‘deselect’ the chosen option from the dropdown. I recommend always using this example when using a dropdown filter.